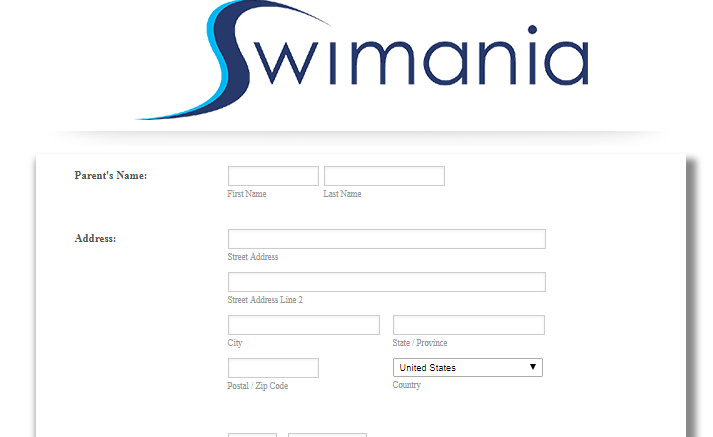 My forms - "New Swimania Registration" has been disabled. 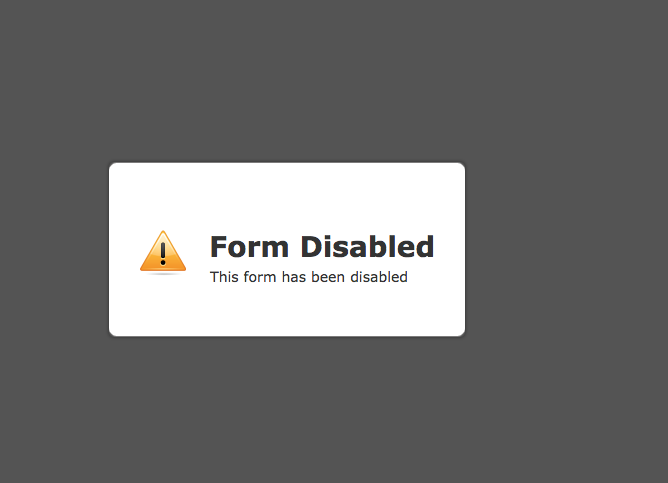 Upon checking, I can verify that your forms are working properly. Your account (musondakapayamoyo) is currently active and it is in good status. 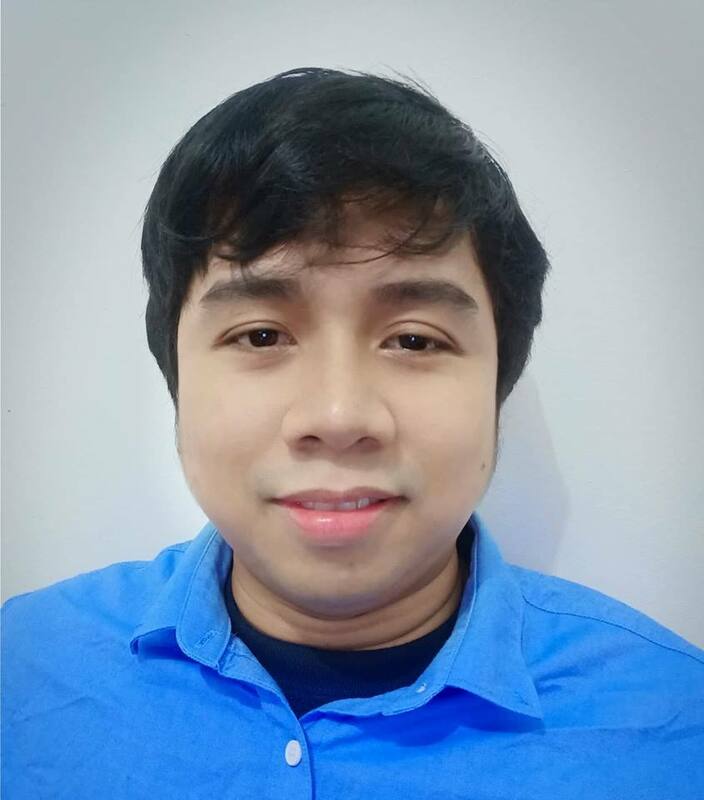 Are you still having any issues? Let us know if you need further assistance. Thank you. I have opened a new thread for your query to keep things in order.